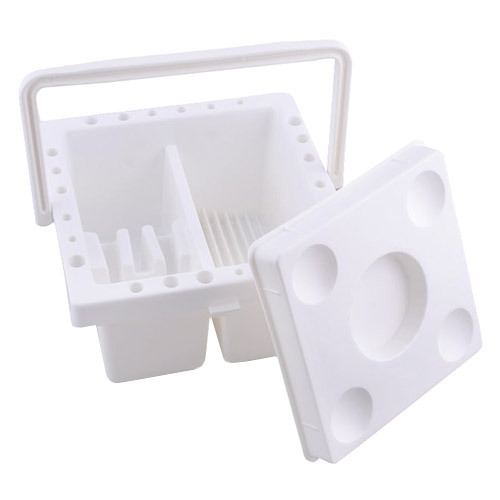 - offered by professional plastic art shop Raging for Artists comes from reputable manufacturers: Royal Talens, Winsor & Newton, Brera, Ferrario, Phoenix, Maimerii. 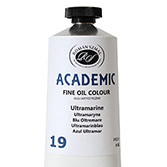 Each oil paint has been given information on opacity, transparency and lightfastness. Stunning proposal for sophisticated artists. Shop for artists The craze offers original artwork of the highest quality. Painting oil. 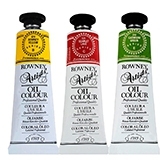 Oil paints - traditional and water diluted- set for pupils and students. The offer only quality products. Throughcareful choice of oil paint pigments Phoenixhas a good resistance to the effects of light and intensity colour. Each tube ofpaint is packaged in a aesthetic box. 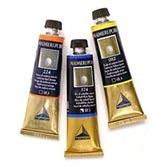 Oil paints Phoenix are suitable for both professionalsas well as for amateurs and hobbyists. 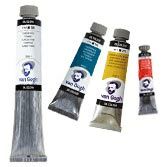 Artistic oil paints Talens Van Gogh. 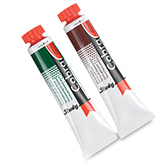 Select size tubes of oil paint will go to the list of colours and colour palettes. 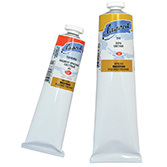 ArtCreation Essentials Oil Paints is a product of the renowned Royal Talens company. 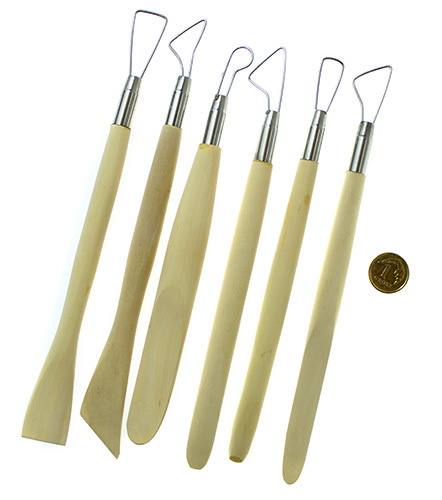 By choosing the products of this Dutch brand, you can count on their excellent quality. 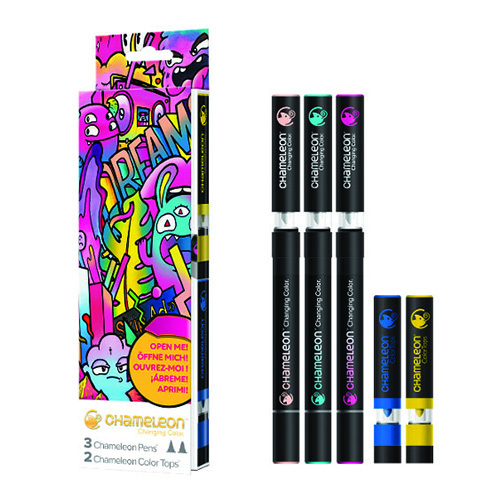 The ArtCreation Essentials series is no different. 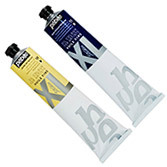 Recommended paints for professional painters, and artists requiring the highestquality materials. High quality results from the use of paint in the bestproduction of pigments and other raw materials. 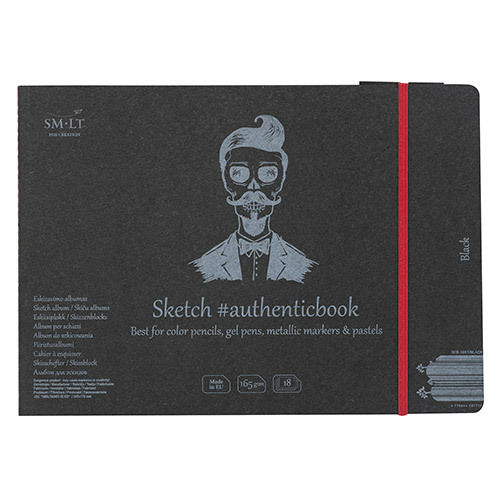 The color range includes 40 vibrant colours (covering, semi-opaque and semi-gloss). 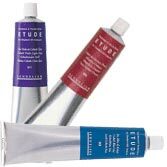 These paints are based on oils, but the exceptional ones make them that, although they do not contain water, they can be diluted with it thanks to the natural emulsifier that they contain in their composition. 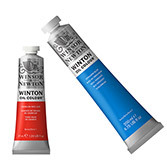 Winton Oil Colors line of paints oil suitable for artists who arelooking for good quality normal price. 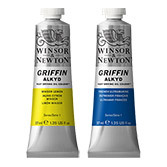 Oil paints Winton arecharacterized by a high content of pigment, which provides high matingforce. Artists' Oil Colour is unmatched for its purity, quality andreliability - a success which is reflected in its world-wide reputationamongst professional artists. 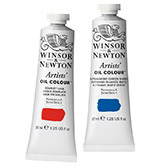 It has 120 colours in the range, offeringthe widest spectrum of all the Winsor & Newton oil ranges. 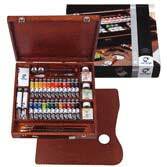 Oil paints RenesansFor Art is recommended for professionals, students and amateurs. 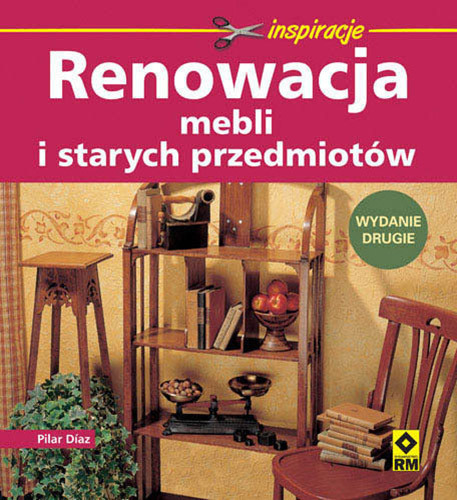 By carefullyselecting paint pigments have excellent light resistance, have a good shine andintense color. 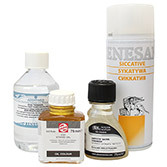 Renesans Extra-Fine 20ml - a series of extrafine oil paints, expressing the highest quality level. The range consists of 28 colors, 27 of which have been developed with only one inorganic pigment, the content of which is very high. Vernice Conservation paints 20ml 31 colours based on mastic resin and keton resin. 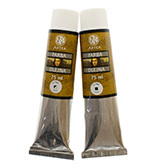 Paint approved by the Central Conservation Institute in Rome and by the Florence Institute of Art and Conservation. 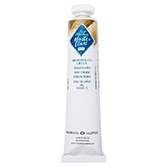 Master Class Oil Paints is a brand of premium quality oil paints manufactured using traditional recipes. The colour palette consists exclusively of natural earth, cadmium, cobalt, pigment and iron oxide pigments. Paints have vibrant and intense colours. 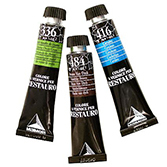 The complex 36 colour range includes traditional colours, ideal for artists. 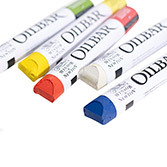 All colors can be combined with each other and with other oil paints and oil pastels. 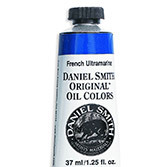 This is a professional line of oil paint formulated to the highest standards. 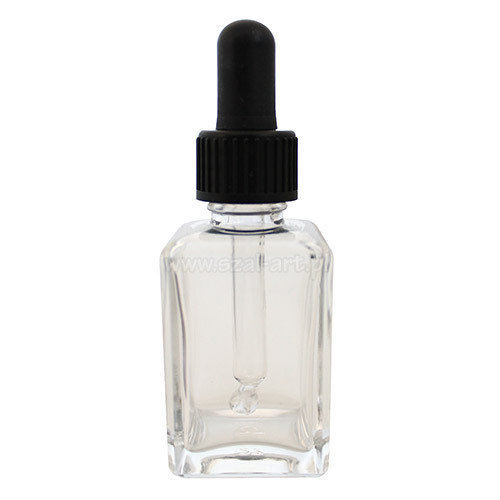 These oils feature high pigment load and excellent mixing power. Colour intensities replicate those of handcrafted, limited edition oils produced prior to the invention of the collapsible tube in the 1840s. The consistency is silky, not oily. 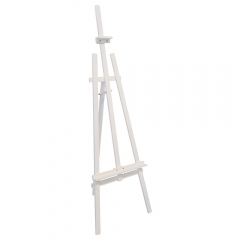 This enables the artist to paint the thinnest layers or thick impasto brushstrokes with ease. 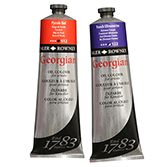 In Daler Rowney's oil paint production, the Georgian tradition combines technology with the creation of a smooth, colour-stable, light-resistant paint. 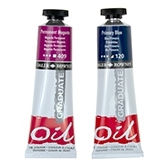 Graduate Oil Colours are traditionally crafted with a soft buttery consistency and high pigment loading. 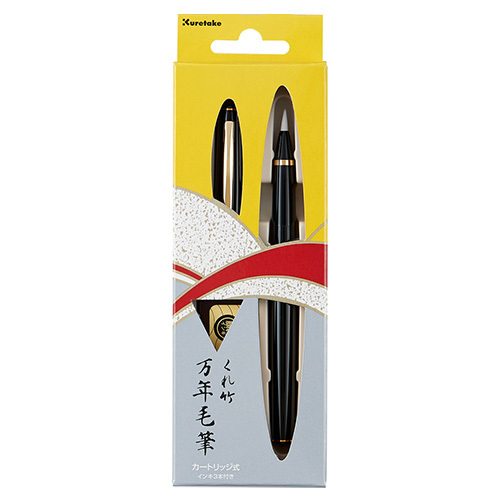 They offer excellent brushability and are easy to mix while being suitable for smooth brush applications and impasto. 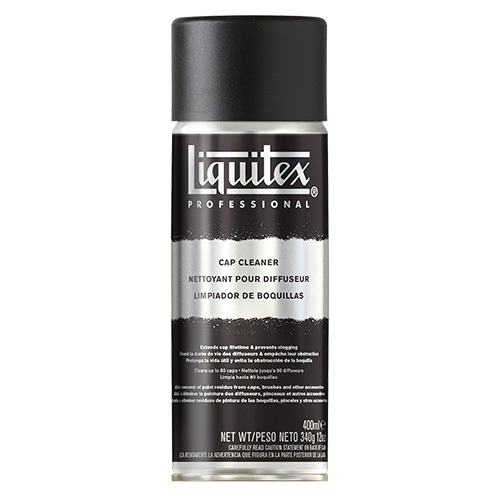 All colours are either Permanent 4**** or Normally Permanent 3*** and surface dry to a uniform low gloss satin sheen within four to five days. 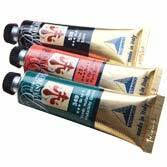 Artist's oil paints are the highest quality English paints. 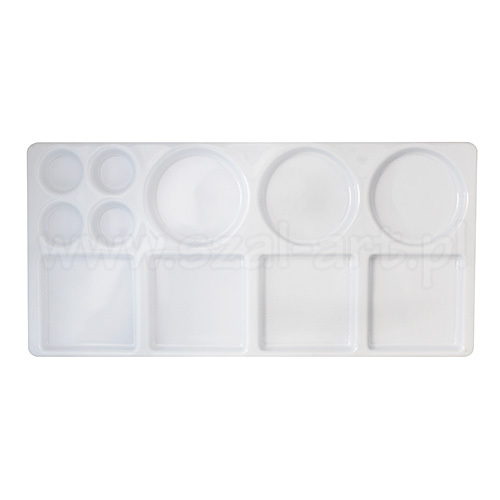 They offer the artist maximum pigment concentration so that the paint is efficient and has a full colour. 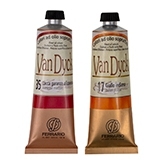 Oil paints VAN DYCK produced in a choice of 95 colours, all of which are suitable for mixingwith each other. The precise selection of pigments to the paint in of series VAN DYCK have excellent light resistance, good luster and colouringpower. 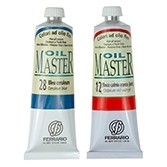 Oil paints OILMASTER are in 50 colours, all of which are suitable for mixing with each other. 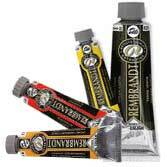 Inthis series of oil paints FERRARIO COLOR offers bothartists, as well as amateurs and students of good quality oil paint. 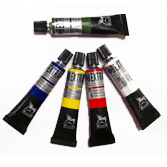 The maincomponents of paint oil are of high artistic quality pigments and oil dries (oillinseed of suitable quality). Depending on the properties of paint oil pigmentAstra are transparent, covering the property or indirect. 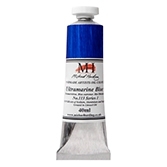 Oil Paints Maimeri Puro is just oil, pure pigment and nothing else. Product of dreams and outstanding technical achievements. Maimeri Puro Superior oil paints are the most advanced yet still the most traditional oil paints. In Maimeri Artist's oil paint group, harmonious tradition and modernity are combined. 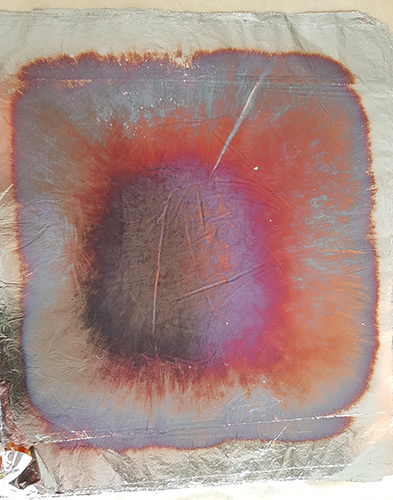 A wide range of 106 colours created on the basis of both historical and modern pigments allows for a huge spectrum of colour possibilities. Paints made from pure, light-resistant pigments, mixed with liquid resin and refined hydrocarbon solvents. The ingredients that have been used for this colour line have been specially selected for the preservation of works of art. 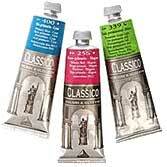 Traditionalartistic oil paint company Maimeri brands Classico. 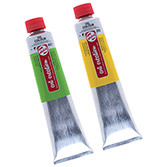 Paints are available in twosizes tube, the various colours to sell art. Now select the size of thetube. The Maimeri OLIO HD oil paints group is characterized by a very vivid and expressive colour, and in this range you will find nowhere else in pearl colours and fluorescent colours found in oil paints. The new Maimeri oil paints range, offering the colours of Renaissance painters. In paints combined tradition with modernity, former compounds of heavy metals and toxic substances were replaced with new non-toxic pigments.